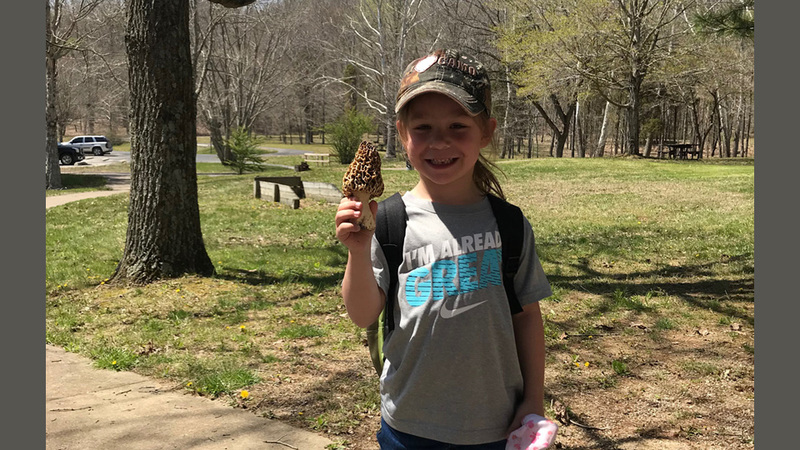 Come hunt for local mushrooms in Perry County! Prizes will be given away also. Anybody is welcome to attend this event. There will be an informational session as well to discuss how to properly find the right mushrooms to hunt. Starts at 9am.